Are You Tired of Paying HEAVY Monthly Pays to Your IT Staff? 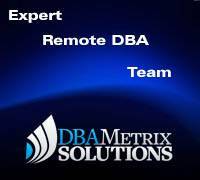 Remote DBA Support of Dbametrix is RIGHT Solution. Our every remote dba expert teams are being monitored and audited by senior managements. 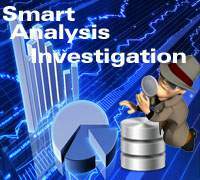 Every teams report daily to higher authorities and keeping track of every dba activities. Everything are being well documented for avoiding future outage. 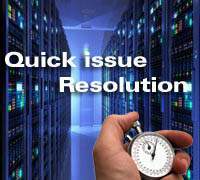 We offer quick resolutions for every database administration issues. Hence, you don't need to worry once you are hiring Dbametrix's services. We provide you every type of DBA services including 24x7 support if you won't hire our 24x7 support but you will require to perform activity during off hours. Therefore, just relax once you hired Remote DBA Support of Dbametrix. 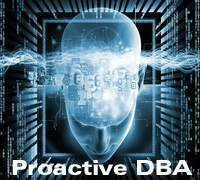 Our expert remote dba team will take all resposibilities of your all Oracle databases. We are always available at your services. 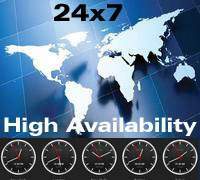 Our experts always monitoring all remote dba work 24x7 round the clock. 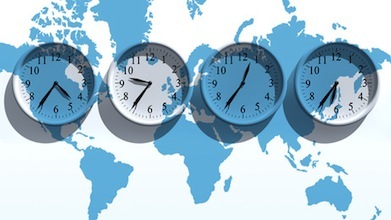 We are offering strong response time to maintain your SLA. 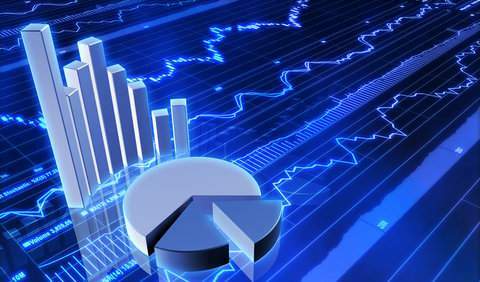 Our remote dba plans will help you to decrease IT budget. 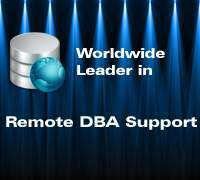 Dbametrix is expert remote dba team and offering remote Oracle DBA support with strong response time to maintain SLA. 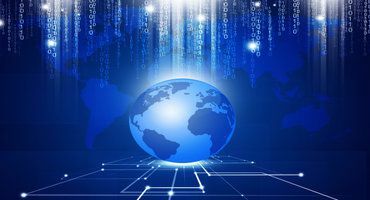 We offers 24/7 Emergency Support for Oracle disaster resolution, Data corruption, database tuning, Security maintenance. Every issue is addressed quickly for providing best resolution and our remote DBA teams are being monitored by higher officials.